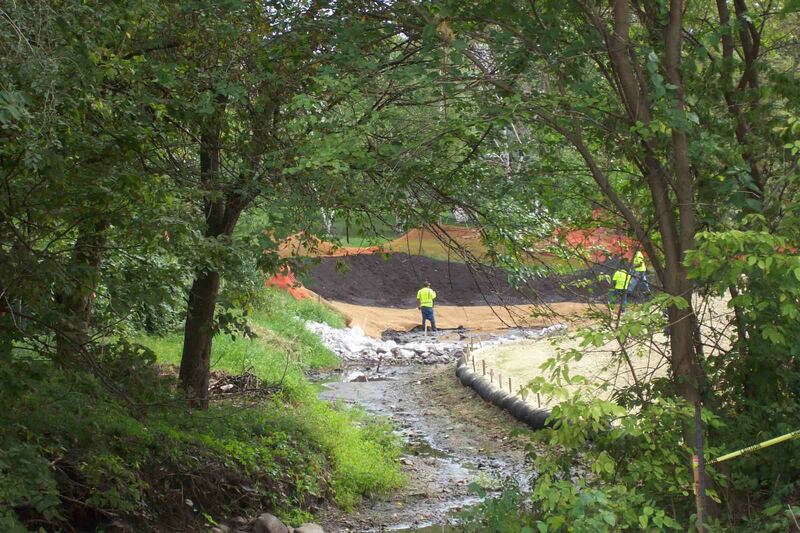 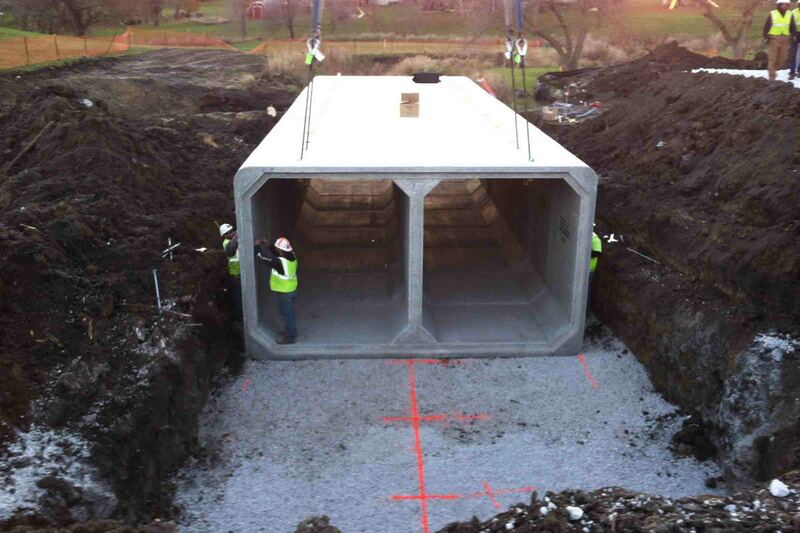 Runoff from large rain events in the spring of 2008 generated concerns among residents living adjacent to the North Creek stream channel corridor, in the northwest portion of the City of Ankeny. 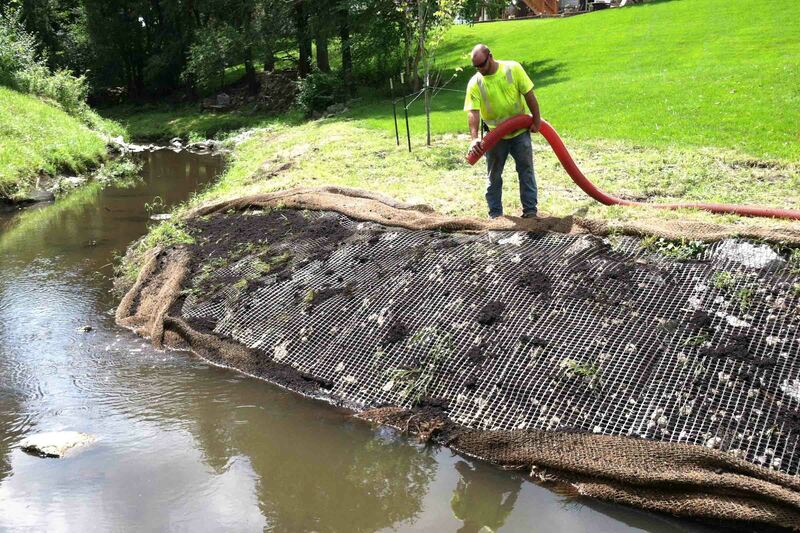 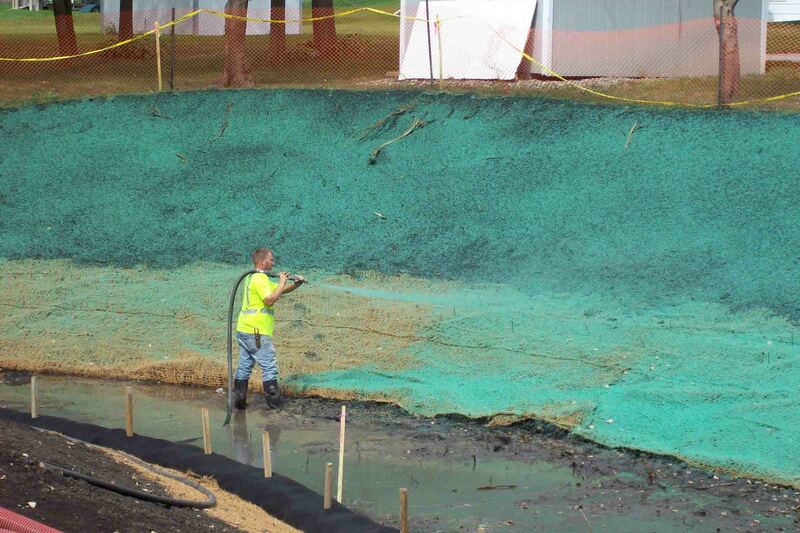 Nilles Associates was asked to complete a comprehensive investigation to determine the extent of impairments along the corridor and propose solutions to address issues related to localized flooding, erosion, stream stability and water quality. 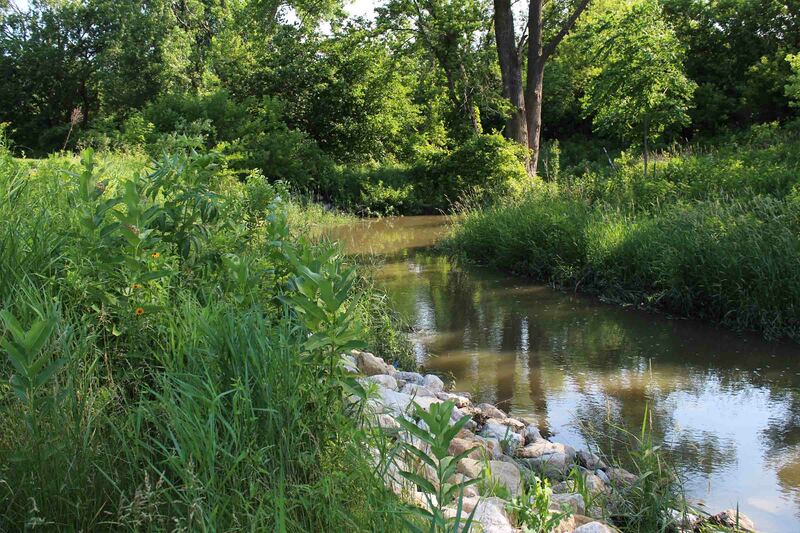 We presented a concept plan at neighborhood meetings and to City Council, and the project was placed in the City’s capital improvement plan. 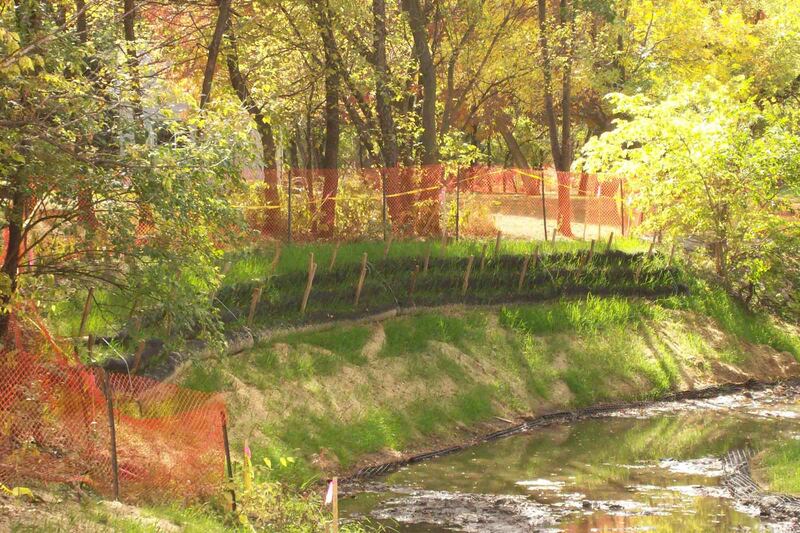 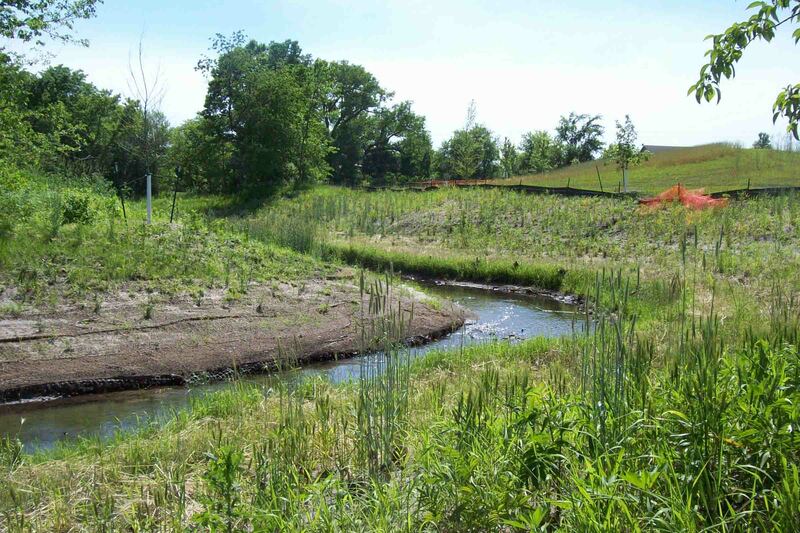 Nilles Associates completed final plans via a formal review process with residents and city and partnered with Griggs Environmental to obtain nationwide flood and stream and state flood plain permits. 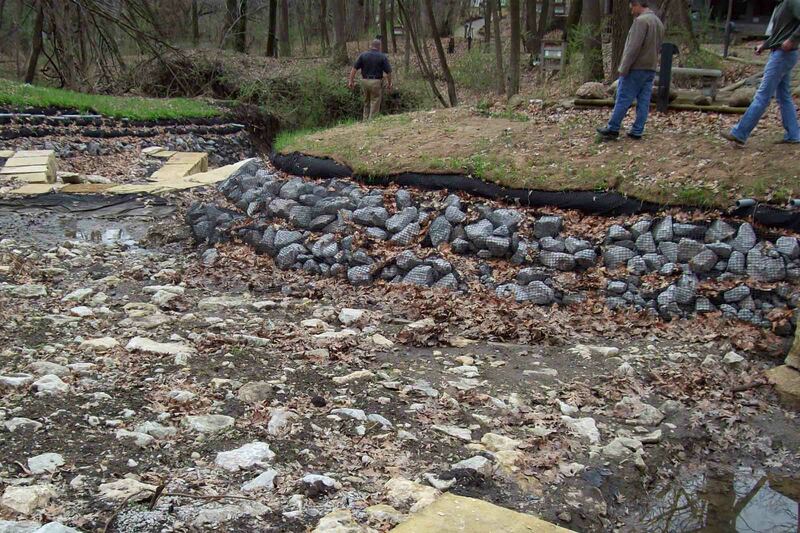 Nilles worked with over two dozen local property owners to acquire temporary easements for the project. 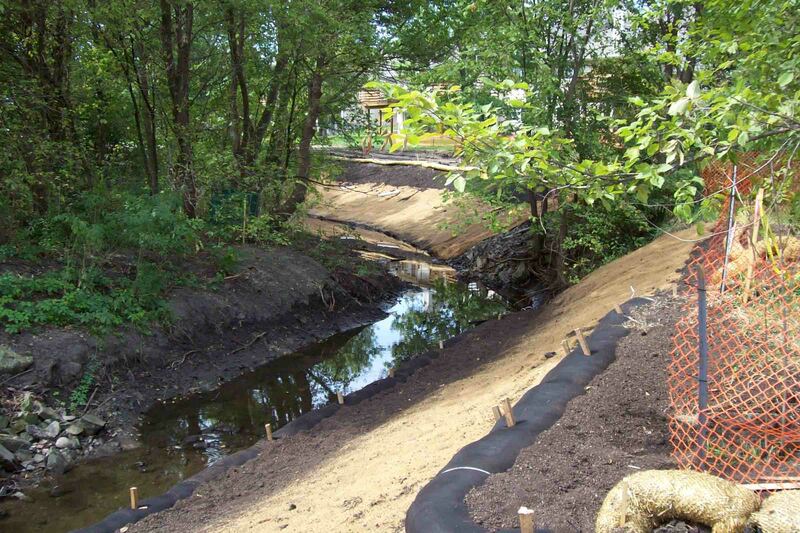 The two-phase design included selective tree clearing and protection, slope grading, toe reinforcement, native landscaping, riffle dams, habitat improvements, box culvert replacement, and replacement of an existing recreation trail along 6,000 linear feet of stream.